Introduction to the Chakras, Peter Rendel. Explains the vital energizers of man's occult anatomy. The aim of yoga is to eventually identify human with universal consciousness. To bring this about, the student must be able to control the inner energies of the human system by working through the chakras, or seven vital force centres. This book is intended for those who wish to discover deeper realities within themselve, for to harness chakra energies is to partake in a spiritual adventure. 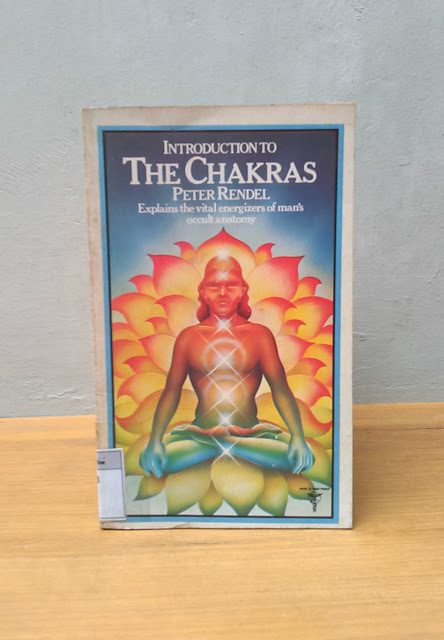 Using both Eastern esoteric philosophy and aspect of the Western mystery tradition including the Qabalah, astrology and alchemy Peter Rendel shows how the dicipline of yoga can bring about a realization of our own true Eternal Self.